I have produced 100s of Cool Songs that teach students music theory the fun way. Choose one of five Cool Songs packages below! This is the BEST package for beginning level piano students (you can even start with primer level and move up)! 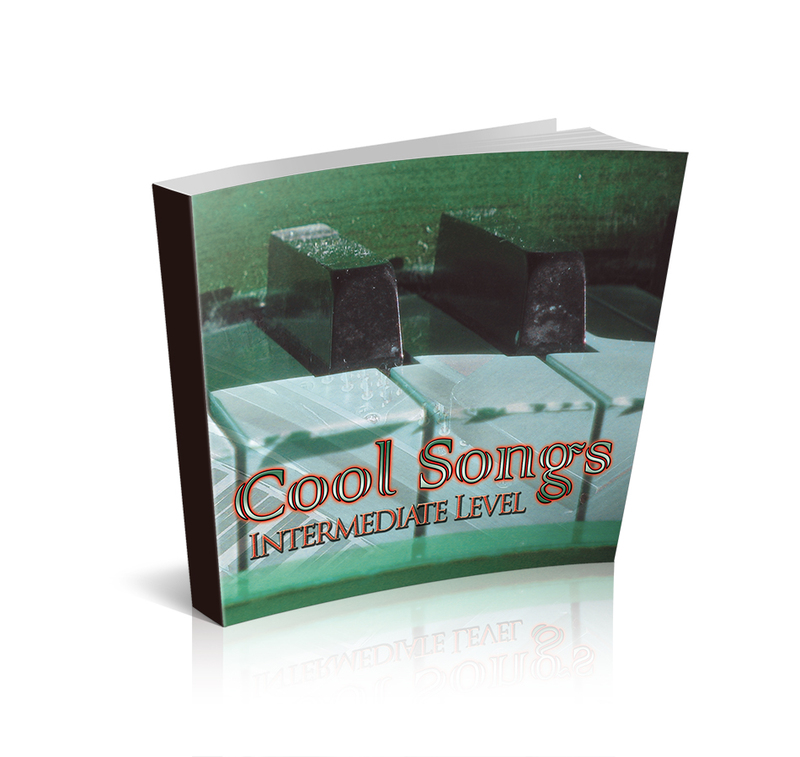 With the purchase of this package, piano students receive the Cool Songs for Cool Kids Primer Level Book (PDF book – 21 Cool Songs), 17 additional Cool Songs for beginning level piano students, the Music Motivation Goal Book (PDF), the Essential Piano Exercises PDF book and An Introduction to Scales and Modes (PDF). This is the BEST package for early intermediate level piano students! With the purchase of this package, piano students receive the Cool Songs for Cool Kids Book 1 (PDF book – 21 Cool Songs), Cool Songs for Cool Kids Book 2 (PDF book – 21 Cool Songs) 16 additional Cool Songs formerly intermediate level piano students, the Music Motivation® Goal Book (PDF), the Essential Piano Exercises PDF book and the PDF book of An Introduction to Scales and Modes. This is the BEST package for intermediate level piano students! With the purchase of this package, piano students receive the Cool Songs for Cool Kids Book 3 (PDF book – 10 Cool Songs), Cool Songs for Cool Kids that ROCK! (7 Cool Songs), 50 additional Cool Songs for intermediate level piano students, the Music Motivation® Goal Book (PDF), the Essential Piano Exercises PDF book and the PDF book of An Introduction to Scales and Modes. This is the BEST package by far for piano students who want the most music possible! 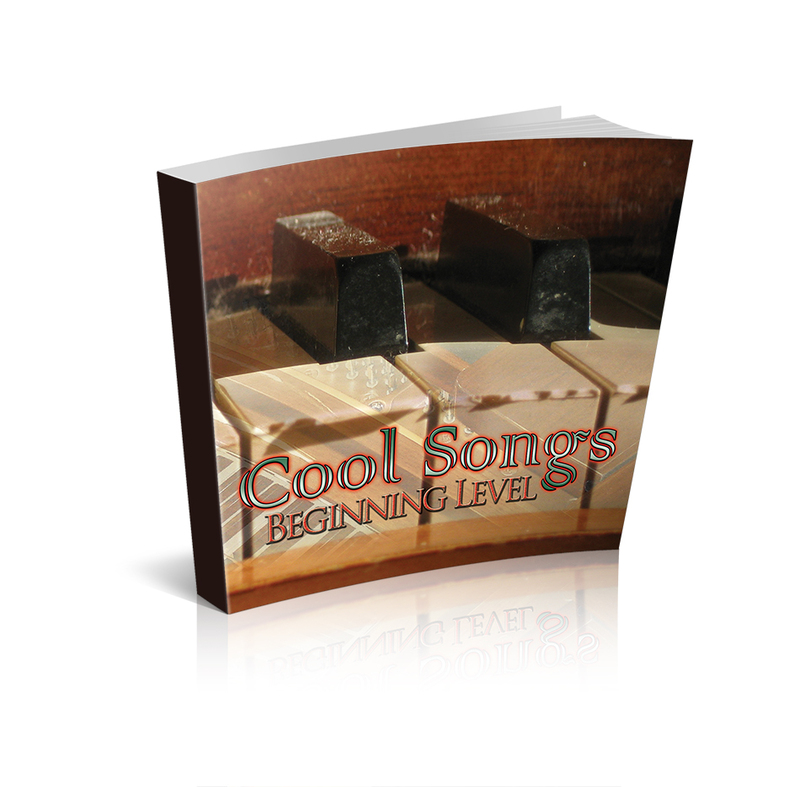 Every piano student who purchases this Platinum Package will receive the Cool Songs for Cool Kids series (4 PDF books – 73 Cool Songs), plus the Essential Piano Exercises PDF book (172 pages). They also receive 14 of Jerald’s best selling books as PDF downloads. They also have access to an additional 86 Cool Songs that are not in these books but will soon be combined in other books. Every piano teacher who purchases this package will receive the Cool Songs for Cool Kids series (4 PDF books – 73 Cool Songs), plus the Essential Piano Exercises PDF book (172 pages). They also have access to 86 additional Cool Songs as well that are not in the Cool Songs for Cool Kids series. This is a total of 159 Cool Songs in all. Piano teachers are licensed to print off the music for the students in their studio. This license never expires for the piano teacher’s studio. This is the BEST package by far for piano teachers! Every piano teacher who purchases this Platinum Package will receive the Cool Songs for Cool Kids series (4 PDF books – 73 Cool Songs), plus the Essential Piano Exercises PDF book (172 pages). They also receive 19 of Jerald’s books as PDF downloads (Jerald has more books available for purchase that are not part of this Cool Songs Package that can be purchased separately). Piano teachers are licensed to print off the music for the students in their studio. This license for these books never expires for the piano teacher’s studio. They also have access to an additional 86 Cool Songs that are not in these books but will soon be combined in other books. This is a total of 261 + Cool Songs in all. Up to three MP3 minus tracks included for each Cool Song.